Editor’s note: The bill passed the California Assembly this week, and is headed to the Senate. A bill making its way through the California State Assembly, sponsored by Planned Parenthood, seeks to make it a crime to publish conversations with certain health care providers, notably those associated with abortion facilities. California has already squashed the rights of pro-life pregnancy centers, demanding they offer abortion as an option to their clients, despite their pro-life mission. Planned Parenthood is sponsoring legislation in California to criminalize the publication of evidence of its business practices, which include harvesting and selling the body parts of aborted babies. Assembly Bill 1671 would make it a crime to publish confidential conversations with certain health care providers—most notably, anyone affiliated with an abortion clinic. This means anyone who posts a photo or video of an interaction with an abortion clinic employee or volunteer—including clinic escorts—could be prosecuted under the bill. AB 1671 provides for penalties of up to $10,000 per violation and one year in state prison. Gomez, who is behind the bill, is a strong companion of Planned Parenthood. The assemblyman has a 100 percent rating from the abortion giant, and is a recipient of Planned Parenthood of Los Angeles’ “Champion of Choice” award. I’m proud to stand with @PPActionCA today and everyday! 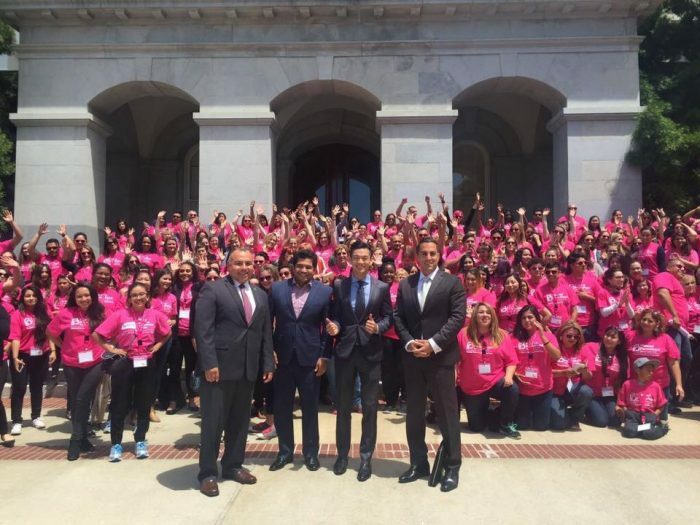 #PPCapitolDay #AccessMatters — with Planned Parenthood Los Angeles at California State Capitol. 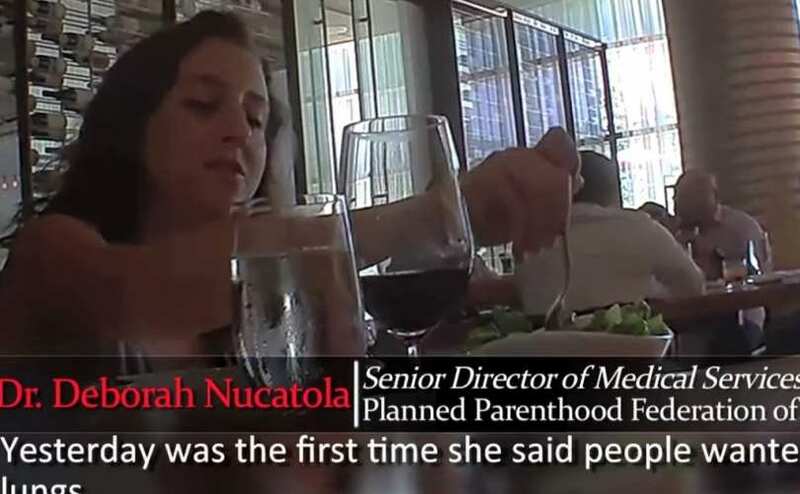 Undercover videos released by the Center for Medical Progress last year exposed Planned Parenthood’s barbaric baby parts harvesting practices, and placed the abortion giant’s public funding under national scrutiny. Life Legal says the bill is an unconstitutional, direct assault on free speech, and on pro-lifers who have exposed the abortion giant’s egregious activities. California legislators are willing to throw free speech under the bus to protect Planned Parenthood’s financial interests. Please urge your legislators to oppose this unconstitutional bill. Pro-life organizations have used investigative journalism, in the manner of “60 Minutes” and other media outlets, to bring to light the atrocities hidden inside the abortion industry. The bill has been repeatedly pulled from hearing in the author’s attempt to sort out language that would remove the many opponents to the bill, including CNPA. Despite continued efforts to craft narrowly-tailored language that does not potentially capture journalists’ activity, the bill’s sponsor, Planned Parenthood, has been unwilling to squarely address CNPA’s concerns to protect the redistribution of an illegal recording that depicts a matter of high public interest. The amendments to the bill have narrowed its scope which would target only recordings where one party to the recording is a health care provider. While this does narrow the bill, it still captures a significant net of newsworthy content. It still has a chilling effect. And it still violates First Amendment law.